The most dangerous phrase in the English language: we've always done it this way. Holsters, in particular, have fallen into that line of thought. And that's an issue. Innovative self-defense tools must consistently give the lawful gun owner the upper hand. 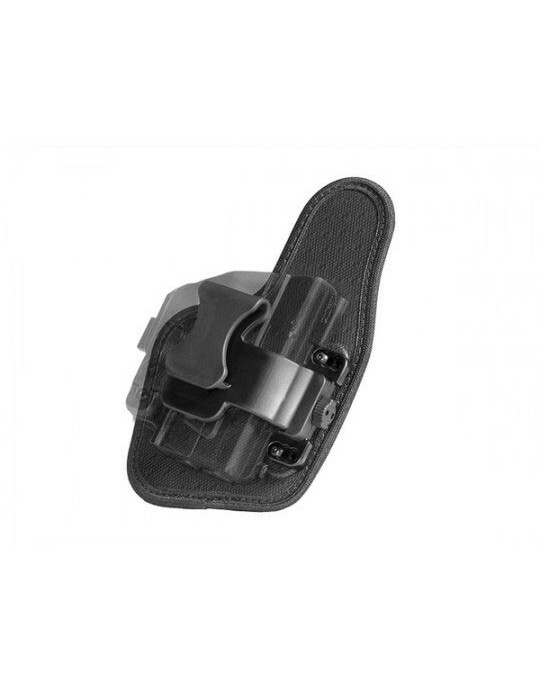 The ShapeShift Glock 17 belt slide holster is made in America to change an industry. 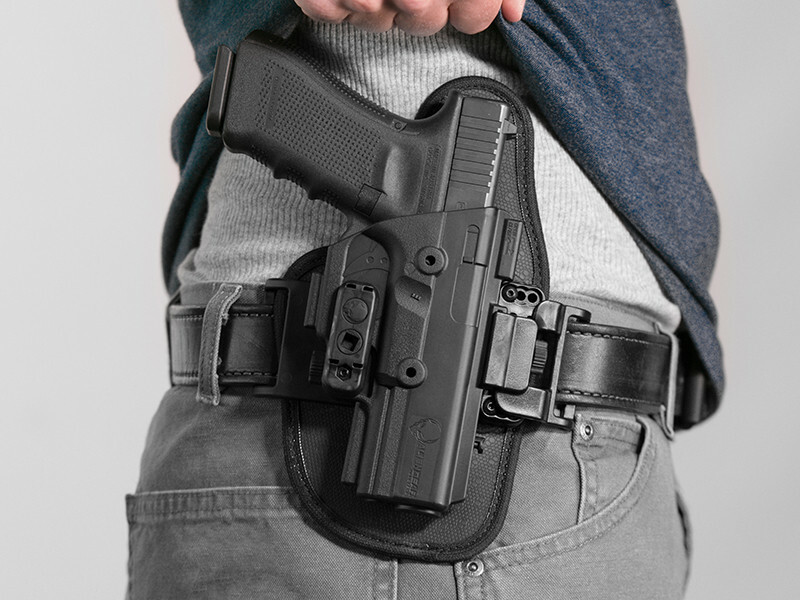 It's a concealable, comfortable, durable, modular system of everyday carry. It may be reconfigured into any of the available ShapeShift combinations such as appendix carry, classic IWB behind the hip or any of the other carry options Alien Gear offers. 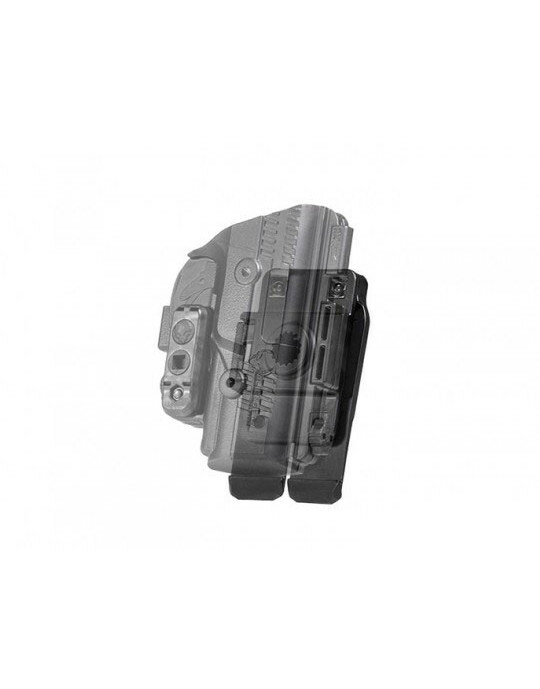 This Glock 17 holster is compatible with all Glock generations, from the original Glock 17 all the way through to Gen 5. 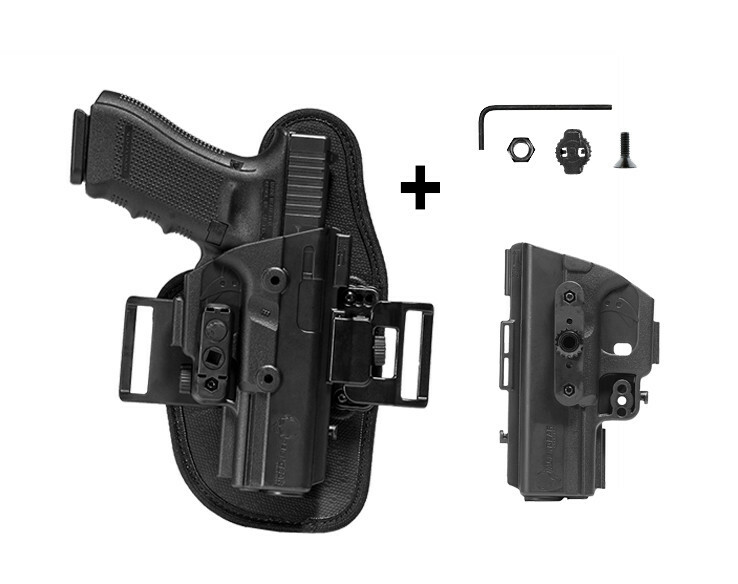 Each component of this Glock 17 OWB holster is designed and engineered to improve concealed carry. The backer is made of three specific materials: a closed-cell neoprene layer that cushions the holster against the body and wicks away moisture, a spring steel core that gives the backer a flexible structure, and a high drag Alien Skin texture on the front. Control how tight or loose the draw on the handgun is by installing the custom, included retention bar. These alterations to the holster may all be done without the need for tools. 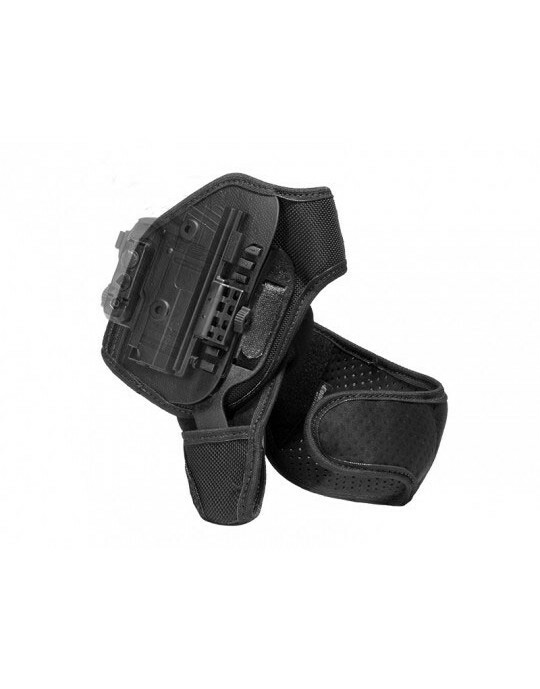 The G17 OWB holster shell is made of heavily researched, injection-molded polymer to precisely fit one's Glock 17. 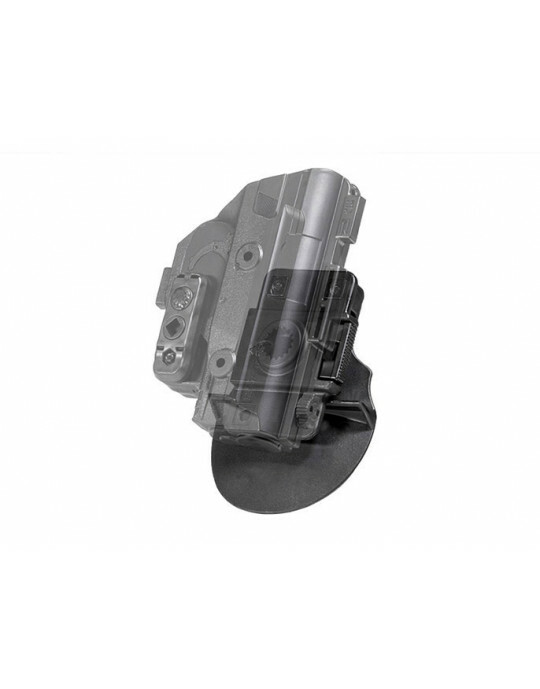 The components holding the holster together are made of that same, unbreakable polymer. 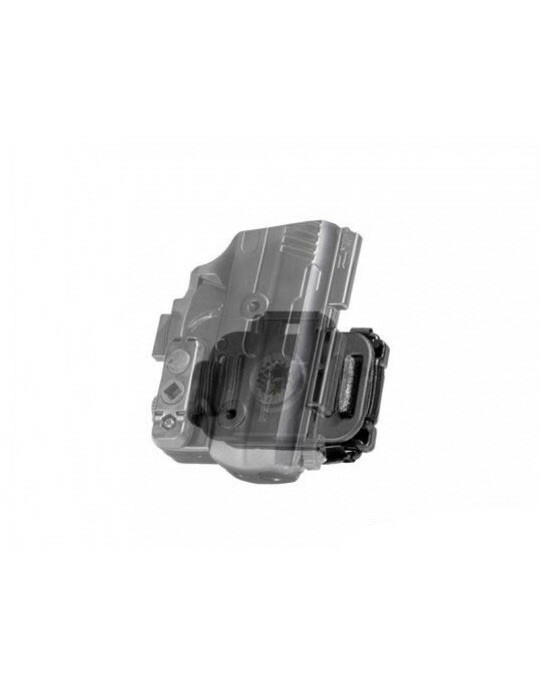 However, if there is any issue with any component within the holster, we will repair or replace it for free. 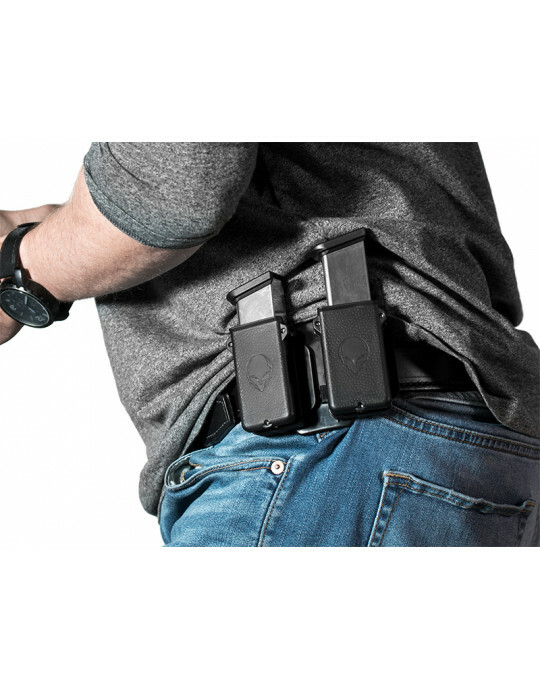 Alien Gear offers a guaranteed lifetime warranty on ShapeShift holsters. Try it out for a month under our 30-Day Test Drive — if for whatever reason it doesn't quite work for you, we'll buy it back with no questions asked. 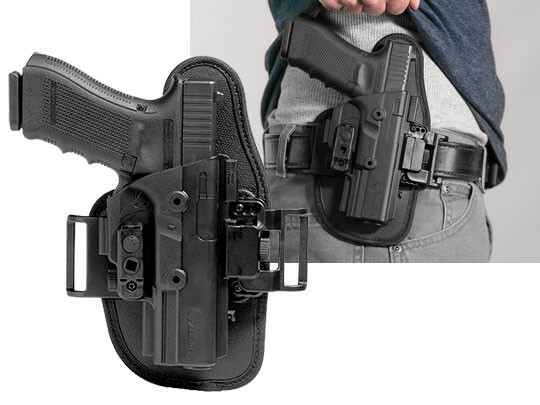 This Glock holster is designed to break expectations on what “normal” is.